In today’s professional world, many of us take on ‘projects’ – upgrading the organization’s data tracking software, finding a new vendor for product packaging, working in a team to change documentation / charting practices, or even cleaning up the department storage closet! Perhaps when you go home you make plans for painting the south side of the house or you are planning a trip to Italy. Learn ways that leading companies manage people and the many interdependent steps when working in a world of constant change. You might not have a job description titled ‘Project Manager’, but you do definitely manage projects..
At each stage, there are discussions of skills and approaches useful for the project manager. The workshop is designed to provide immediate value to participants with no formal Project Management training as well as those who have worked on projects for years. The Project Management Introduction workshop uses engaging exercises and examples so participants leave with information they can apply immediately. There are no prerequisites for this course, only that participants have a desire to learn and obtain new project management skills. The instructor has over 30 years experience in training project management principles and is certified by the Project Management Institute (PMI) as a Project Management Professional (PMP). Directions to training locations will be shared with attendees 1-2 weeks prior to the workshop. 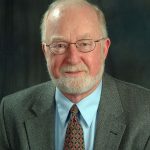 Jim Milliken is a Senior Trainer with Lean East who leads both introductory and advanced workshops in project management, business communications and leadership. Jim began his career as a newspaper editor and has now been coaching and consulting to improve communications and productivity for over thirty years. His book, Life Is a Project: How Are You Managing? provides numerous low-impact and easily understood changes people can make to advance toward their goals. Jim earned a BA in English from the College of the Holy Cross and is certified as a Project Management Professional (PMP) by the Project Management Institute (PMI). 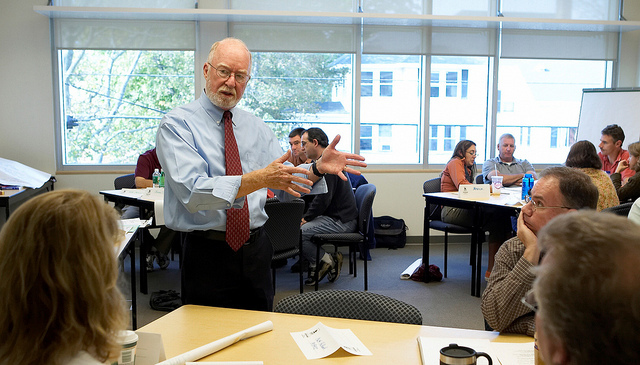 Jim has held faculty positions at the University of Southern Maine and the University of New Hampshire and led workshops for many other New England Colleges and Universities.